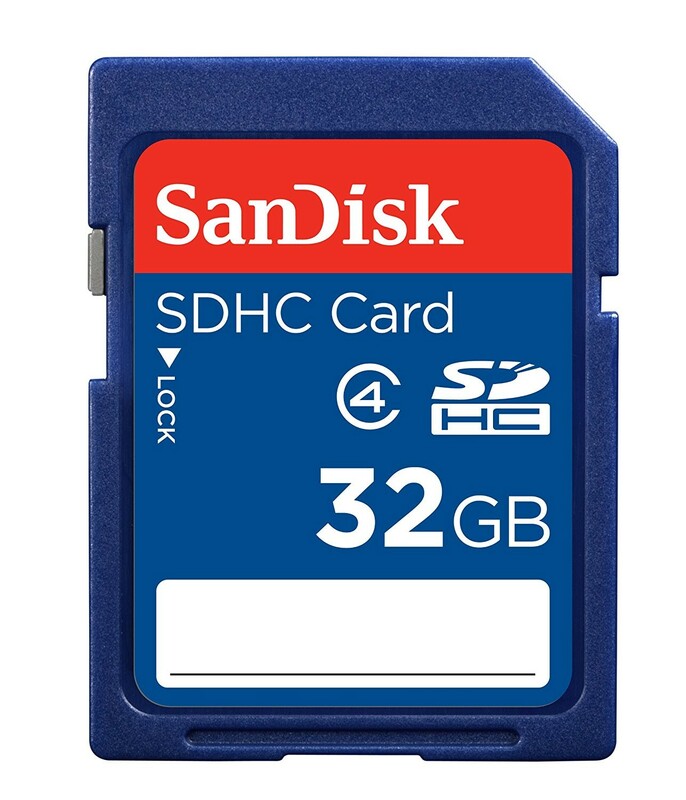 The SD and SDHC memory card is a highly secure stamp-sized flash memory card, which can be used in a variety of digital products: digital music players, cellular phones, handheld PCs, digital cameras, digital video camcorders, smart phones, car navigation systems and electronic books.To support the higher capacity needs, SD cards are now requiring a different design. The new SD 2.0 specifications - which supports 4GB and up - is called Secure Digital High Capacity (SDHC). The SD Association has created and defined 3 speed classes to help you identify speed and performance capabilities/minimum requirements of SDHC cards and their SDHC host products. Many factors impede this performance. SDHC guarantees a minimum read and write speed necessary to handle recording high quality video and audio. 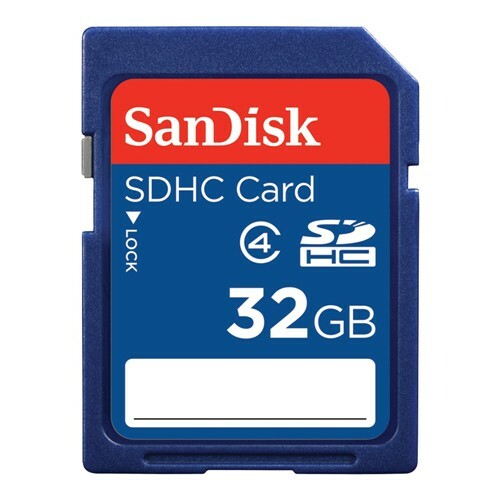 The maximum card speed may vary, but you can always depend on SDHC cards to meet your SDHC host product’s high quality performance requirements.Because SDHC works differently (supports the new higher capacity cards) this new card format is not backwards compatible with legacy SD format host devices. 5 year manufacturer's direct warranty.